​Family Strengthening, Child Health and Education. 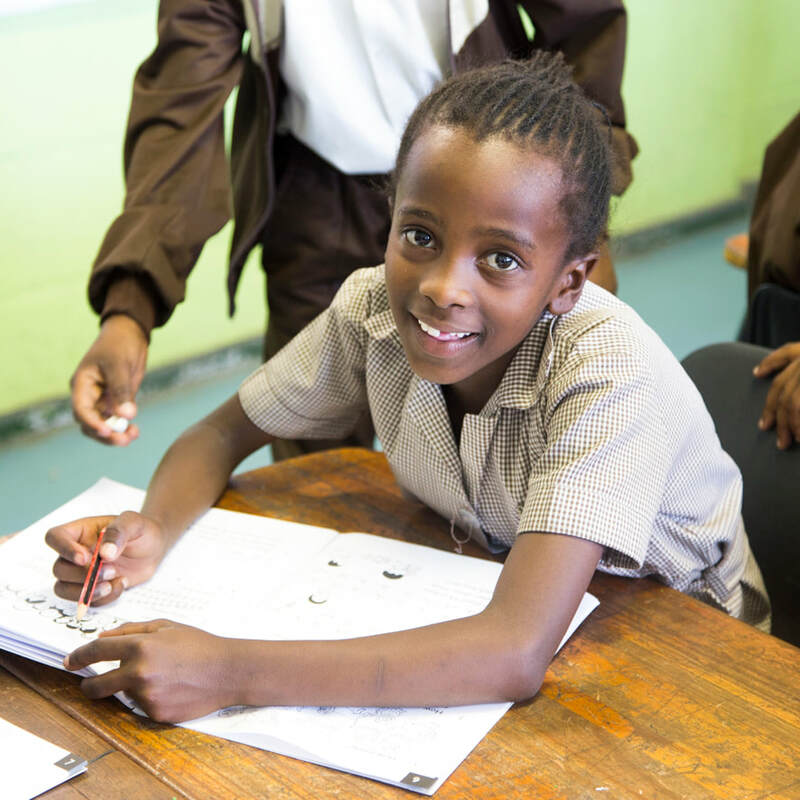 ​These are areas of great need within our South African peri-urban township context and have a significant impact on the lives of children and their families. 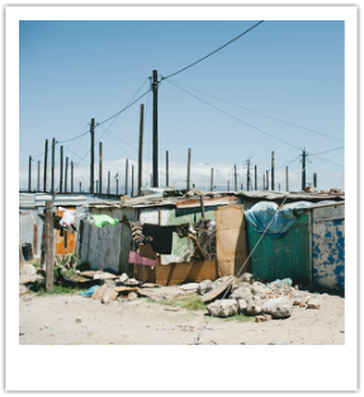 Situated between the larger townships of Gugulethu and Khayelitsha you will find the communities of Crossroads and Philippi, which have grown out of an increasing influx of people seeking work in the Cape Town metropolis since the late 1970’s. Most have migrated from the Eastern Cape and other parts of the country. Unable to afford formal housing, the township was originally entirely informal (squatter shacks). Now however, thanks to the RDP, formal houses are being built and the community infrastructure is improving. 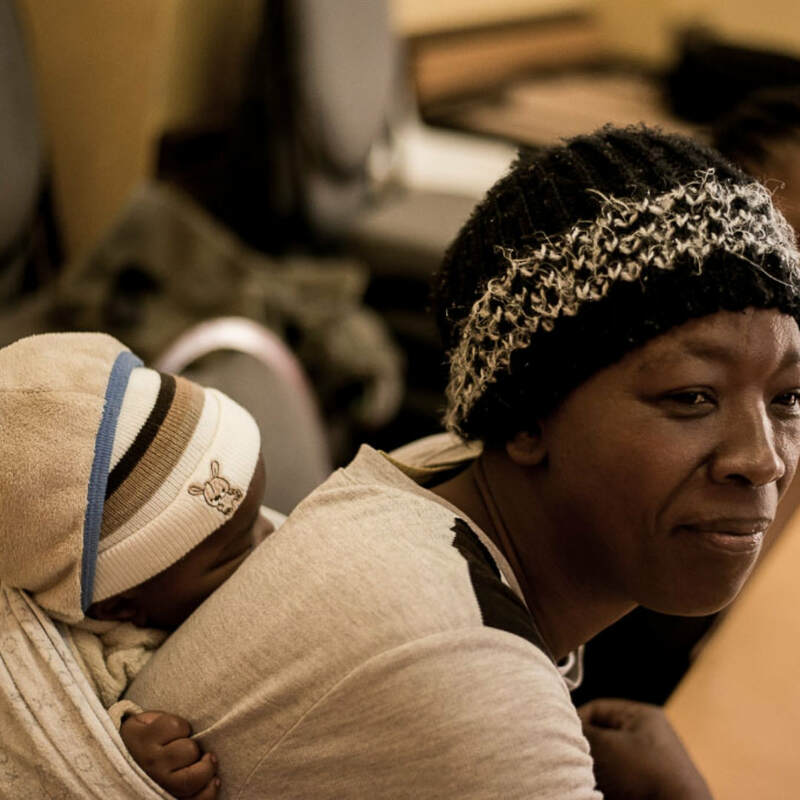 In townships like Philippi, people often open their own small businesses to overcome unemployment and poverty. Unfortunately, many residents suffer with high unemployment, low income levels, poor access to health care and educational opportunities. The per capita income in the area is less than R1,000 per month. ​Strong family and cultural values help to ensure children are cared for when their immediate family cannot look after them. However, the increasing numbers of orphans due to HIV and violence means that some children are neglected or abandoned. Other families find themselves unable to look after children who are often ill and in need of especially good nutrition and health care. Coupled with the above is the fact that there are many other social problems such as drug abuse, gangsterism, alcohol abuse and a high rate of crime. Yet, despite all these challenges, the community is vibrant and upbeat. Everyday life carries on - barber shops and hairdressing salons, tuck shops, informal traders and fruit sellers line the main streets, children go to school, families go to church and work, meet friends and socialise.